The conference is being held in conjunction with the National Safe and Healthy Housing Coalition and features an outstanding educational program and optional half-day visits to Capitol Hill to meet with Congressional offices. 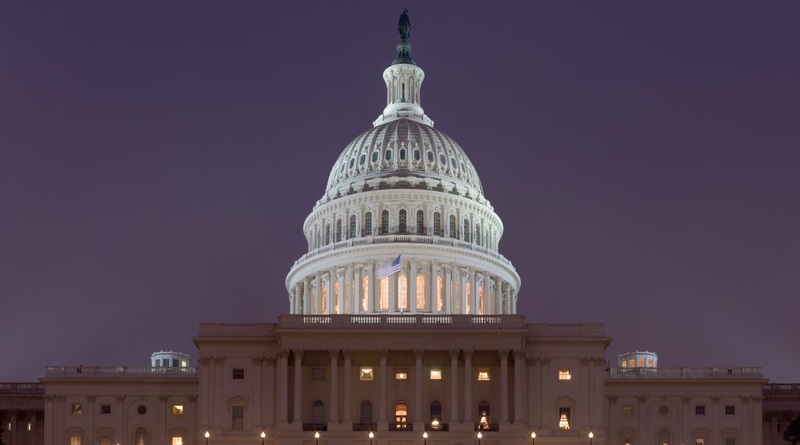 Conference attendees who choose to participate in the Hill meetings during the last day of the conference will be grouped with other attendees and given opportunities to meet with staff from the offices of their Representatives and Senators. Groups will be led by policy staff and coalition members who are experienced at conducting meetings on the Hill. Training and materials will be provided before and during the conference. No experience with advocacy or policymaker outreach is required to participate – all are welcome to join in the conversation about how to support healthy housing policy! Please note that participation in the Hill meetings does not necessarily include lobbying; if you have an organizational restriction on lobbying, we will ensure that your participation in the Hill meetings is strictly limited to policymaker education. For questions about the Hill meetings, please contact Sarah Goodwin at sarah@nshhcoalition.org. The National Safe and Healthy Housing Coalition is a broad, voluntary coalition of over 300 organizations working to improve housing conditions nationwide through education and outreach to key national stakeholders and federal public decision makers. Will a Government Shutdown Effect the Conference? The only effect that a government shutdown during the dates of the conference will be the possible loss of a couple of speakers representing federal agencies; although, the information about federal childhood lead poisoning prevention, lead hazard control and healthy housing programs will still be presented and discussed. Shut down or no shutdown, the conference program and the Hill visits will take place as planned. We do not anticipate issues securing meetings with Congressional offices, as the Legislative Branch has already received funding for this fiscal year. Part 1: Federal Agencies’ Programs, Funding Opportunities and Strategies to Eliminate Childhood Lead Poisoning and Undertake Lead Hazard Control and Healthy Housing Initiatives, including presentations by the HUD Office of Lead Hazard Control and Healthy Homes, the Environmental Protection Agency, the Center for Disease Control, and the Food and Drug Administration. Throughout the conference, attendees will have several opportunities to meet with colleagues from throughout the United States to discuss program ideas, ways to deal with problem areas, how to meet program goals, and to share what is working and what is not. The conference will be held at the Holiday Inn Capitol, 550 C St SW, Washington, D.C. 20024. The hotel is conveniently located near the S.D. Capitol, Smithsonian museums, L’Enfant Plaza, and the HUD and EPA office buildings. To make reservations, call the central reservations office at 877.834.3613 and provide the group code LH9 when prompted. The booking link is Lead & Healthy Homes Conference. If you have trouble making your room reservations, send an email to weilcm2@verizon.net. The conference room rate is $189 single or double. The direct phone number for the Holiday Inn Capitol is 202.479.4000.